Jared Unzipped: The Gift Of Benevolence. 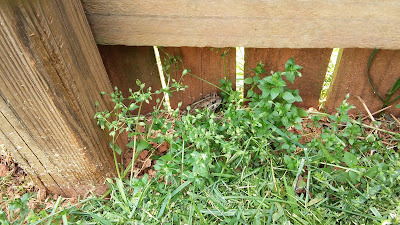 While cutting my lawn earlier this morning, I was mowing behind my tool shed when I saw a brown blur leap from the tall clover. It bounced to and fro, trying to escape my whirling machine of death. 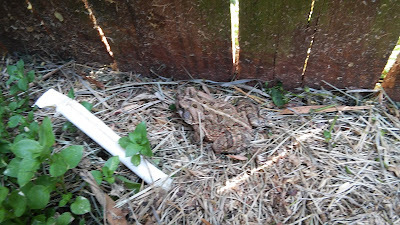 Abruptly, I had obviously startled a toad living under the ground foliage along the foundation of the shed. Immediately, I turned my mower off. This toad was the size of my palm and certainly more afraid of me than I was of it. Placing the toad in a bucket with some of the clover clippings for security, I finished my mowing. 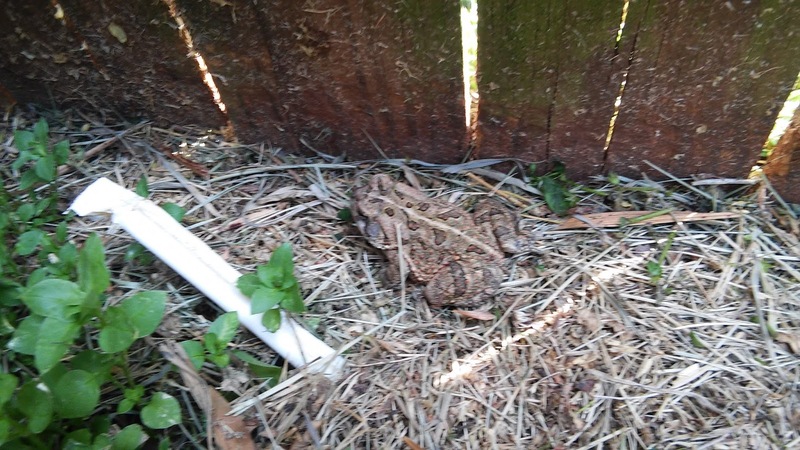 Once I was done, I released the toad back to her home, somewhere beneath my shed. I've thought about that toad all day long. There was nothing remarkable about the little hopper. 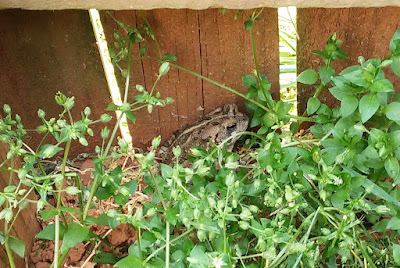 It was a female Fowler Toad (Anaxyrus fowleri), something quite common in the Piedmont of North Carolina. The Fowler Toad feasts on grubs, crickets, grasshoppers, spiders and other small insects, many of which are harmful to gardens. 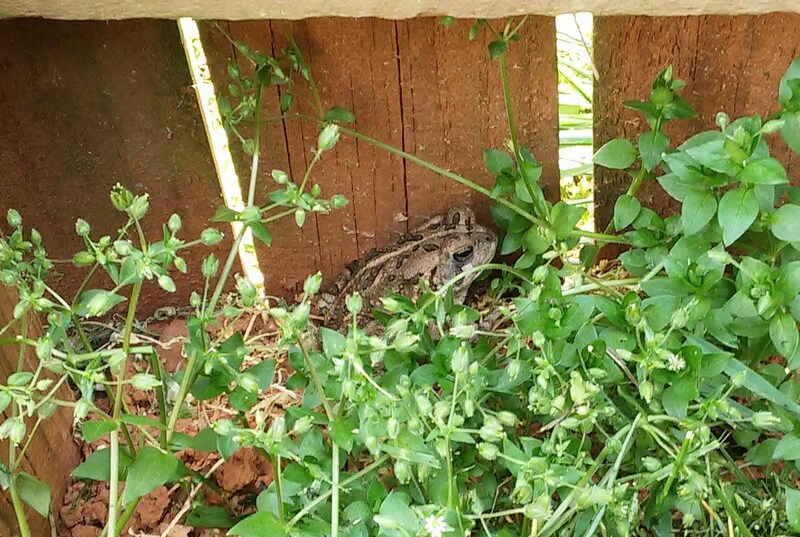 As such, the Fowler Toad is a beneficial species to have on your property. And yet, the little creature reminded me of something much more magnificent. Three or more warts within the dark spots on the Fowler Toad's back help to distinguish it from the equally common American Toad. As human beings, we have great control over this planet. Within our ability is the power to raze a forest, to pollute an ocean, to level a mountain. Humanity bears gifts not granted to any other species on Earth. In due regard, the decisions we make carry immense weight, reaching far beyond our own local existence. Sadly, I suspect many people would no more consider the toad as they would garbage littered beside the highway. Bound for the blade, that toad would be chopped into a million bits without so much as an afterthought. And yet, to pause for just a moment and insure its survival? That took no laborious toll on my time. In fact, it was a pleasure to view such a creature up close and personal. 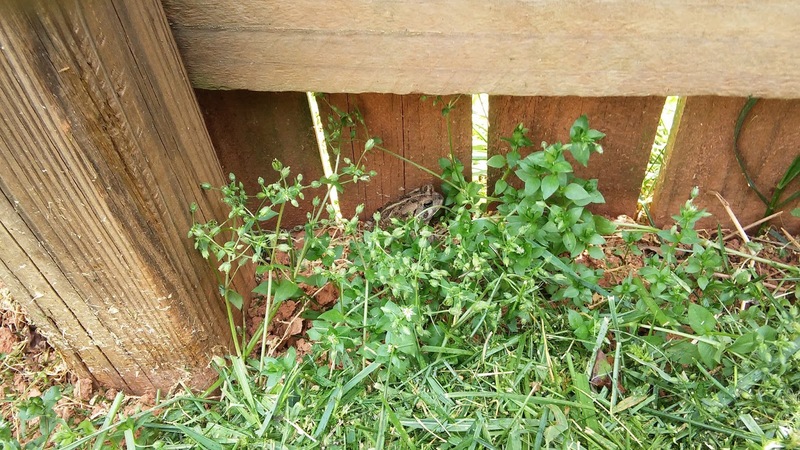 How kind of the Fowler Toad to make my back yard its home. I am honored. Benevolence is a virtue too often forgot in our modern world. Not only should we be kind to our fellow man, but we must also steward the other creatures that inhabit our global village. From the enormous elephants of the African continent to the lowly toads in our own back yard, we should do right by animals. Within each of us is the power to give life, or to take it away. To let a creature live is a momentous choice, especially when said creature is of absolutely no threat to our own well-being. As the toad hopped away, I was thankful for the opportunity it gave me to consider the notion of benevolence. Though that wart-covered amphibian didn't realize it, she had provided me with a gift. For that, I am grateful.